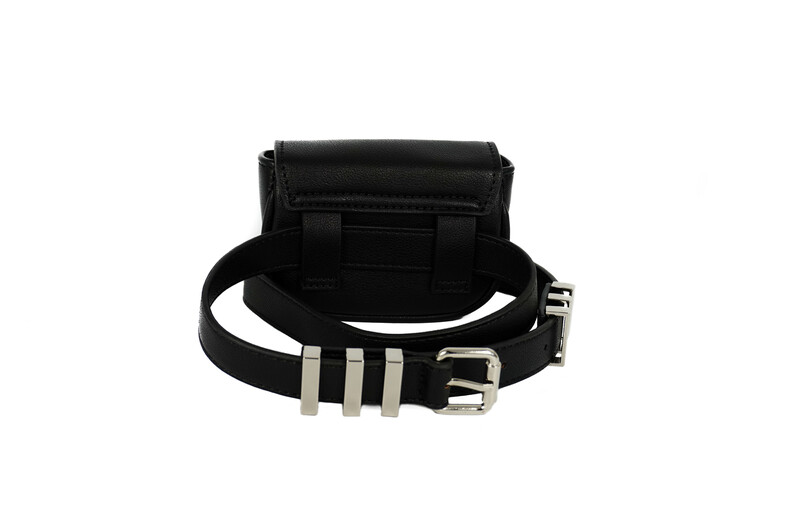 The Monroe can be worn as a seperate belt or wear it with the mini Monroe bag like a hip belt. 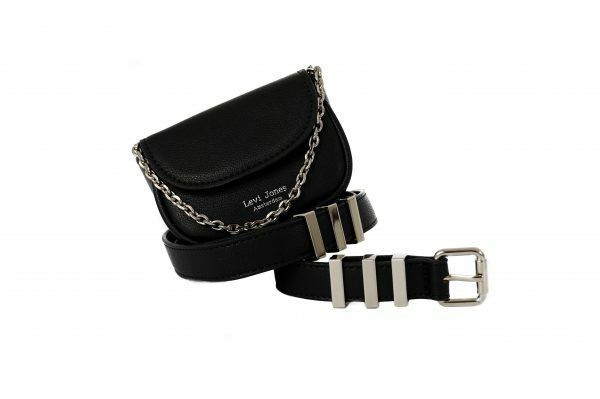 The perfect accessory to complete every outfit. 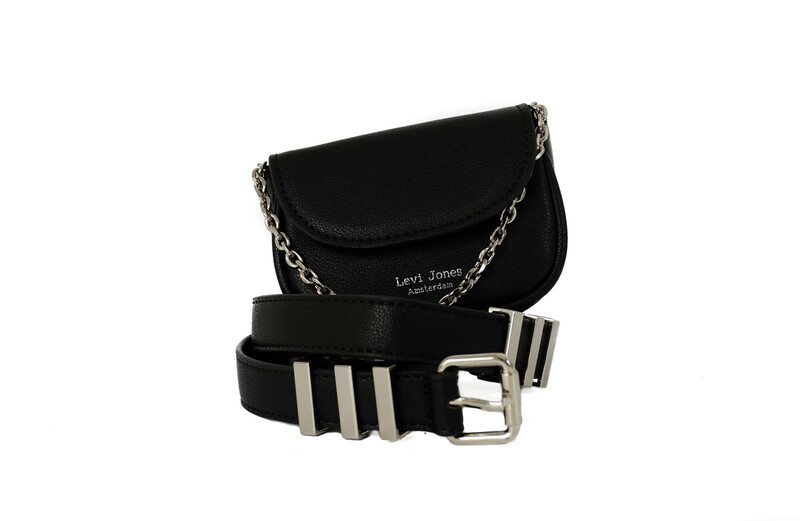 The Monroe can be worn as a waistbelt and has an adjustable strap. On the inside of the bag there is a zipper pocket for storing your values. 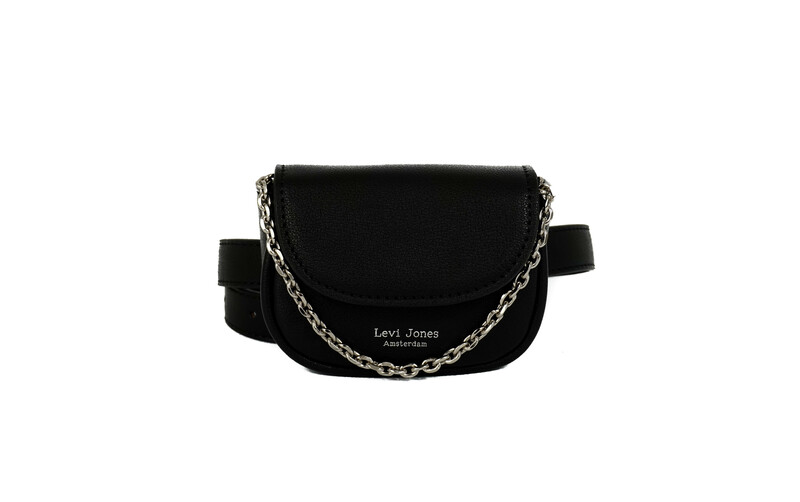 The Monroe can store your lipstick, money and cards.